"Do You Believe," the follow-up to the hit film "God's Not Dead," will be released on March 20, Pure Flix announced on Friday. 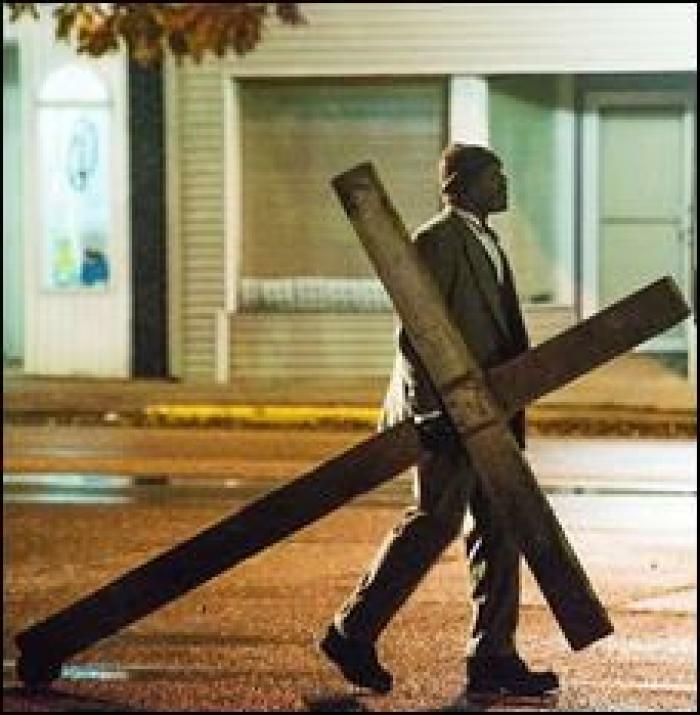 Poised to become one of the most provocative films of 2015, "Do You Believe" contains themes of the supernatural and symbolic power of the cross of Jesus Christ. Following the staggering success of "God's Not Dead," the new Pure Flix film emboldens Christians to be bold in their beliefs and unapologetically share their faith. "The massive success of 'God's Not Dead' proved that audiences want to rally together with their friends and family to see movies that will edify them on compelling issues," said David A. R. White, producer and founding partner of Pure Flix. "With 'Do You Believe,' we wanted to create a film whose message will encourage, but at the same time convict, audiences concerning one of the most critical faith questions they will ever be asked." From the same writers as "God's Not Dead," "Do You Believe" follows a dozen different people whose lives unexpectedly intersect, bringing them together by the power of God, whether they believe it yet or not. The film stars Mira Sorvino, Sean Astin, and Alexa Penavega, among many more. The first look at "Do You Believe" was released last year, revealing additional stars such as Golden Globe Award-winner Cybill Shepherd, Lee Majors, Brian Bosworth and Delroy Lindo. "We have anticipated releasing the trailer for 'Do You Believe' to audiences as so many have been looking forward to this project as the follow up release to 'God's Not Dead,'" White said at the time. "It is our hope that the film's compassionate and convicting message will create the same passion and conviction that God's Not Dead did for audiences," the Pure Flix producer added. Watch the trailer for "Do You Believe" here.